Are you looking for a newer home? 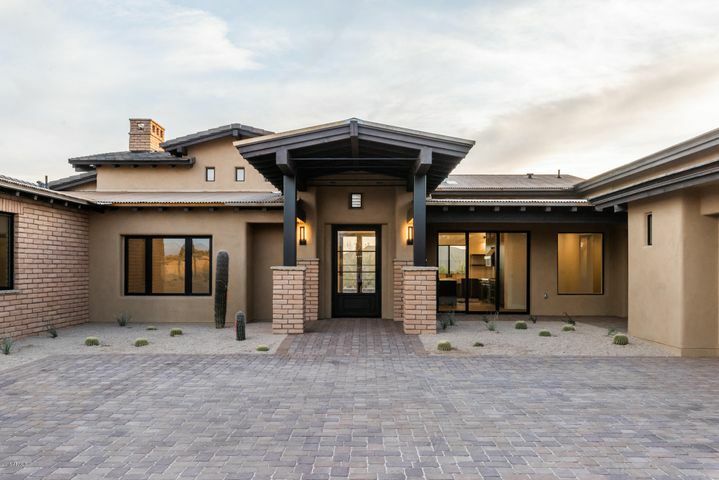 Desert Mountain has many new homes to choose from that are either under construction or were recently built. 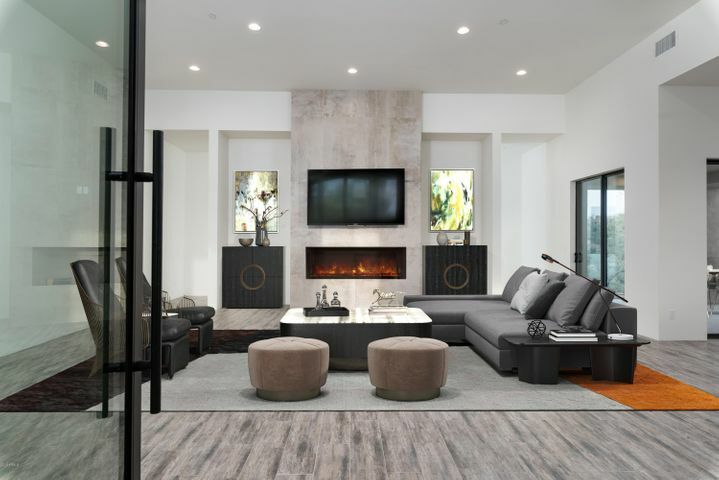 The modern styling and amenities in a new home is appealing to many home buyers. Other buyers, simply like the idea of owning a never-lived-in home. If the home is currently under construction, you may be able to help choose finishes and colors while the home is still being built. 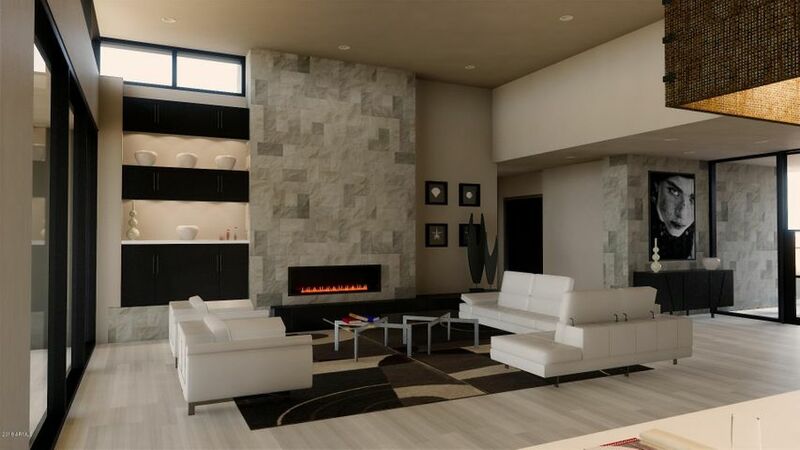 Being involved in the customization process allows you to really make the home your own. These homes include some of the most coveted properties on the market today. Contact Carmen Brodeur for a personal showing of any homes in Desert Mountain. 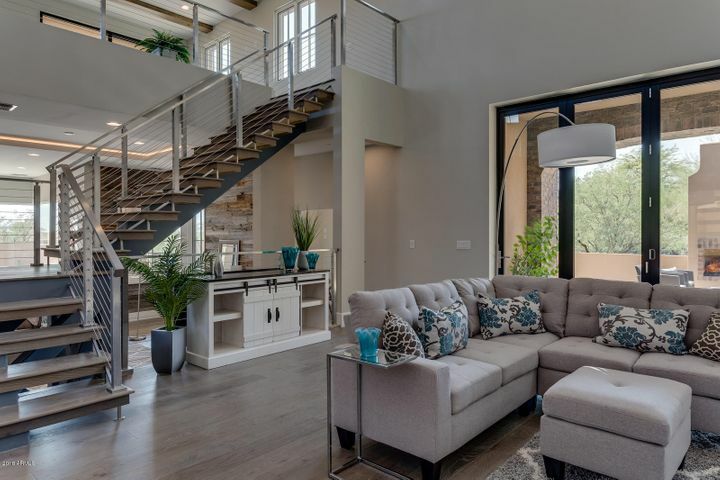 You can reach Carmen at (602) 791-0536 or emailing Carmen@TopScottsdaleHomes.com. 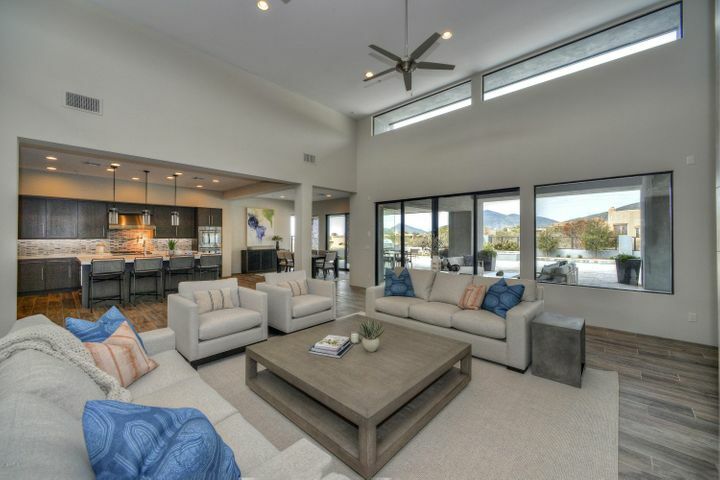 Desert Mountain is real estate designed for the discerning buyer. 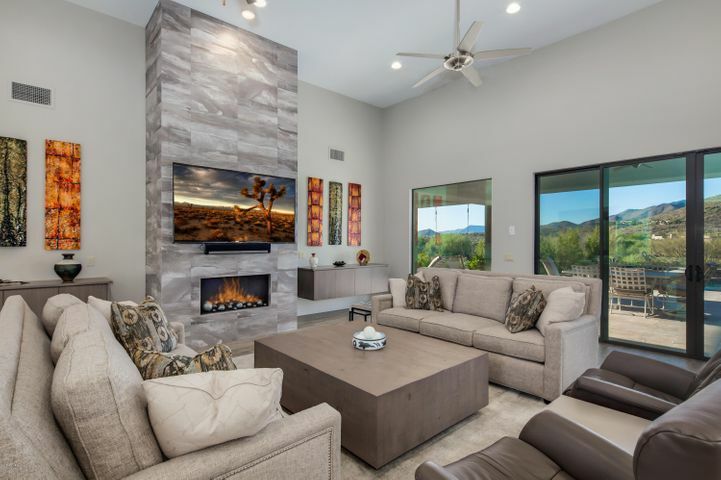 With a variety of custom-built luxury homes and large custom home sites, Desert Mountain offers buyers the chance to own a truly one-of-a-kind home. 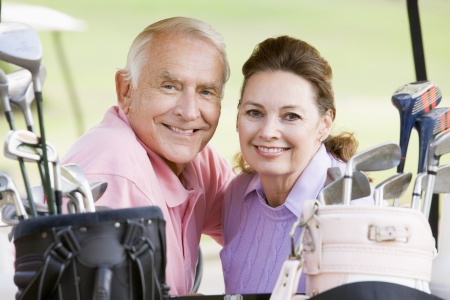 Residents and club members enjoy exclusive amenities, such as six state-of-the-art clubhouses, a renowned tennis facility, world-class golf courses, scenic hiking trails, sparkling swimming pools, gourmet dining and more. The community is made up of multiple villages that include a full range of luxury real estate options: custom and semi-custom homes, spacious cottages and courtyard homes, golf villas and even custom lots. Desert Mountain has it all. Surrounded by rolling foothills and rugged terrain, Desert Mountain offers dramatic views that can be enjoyed from nearly every vantage point. 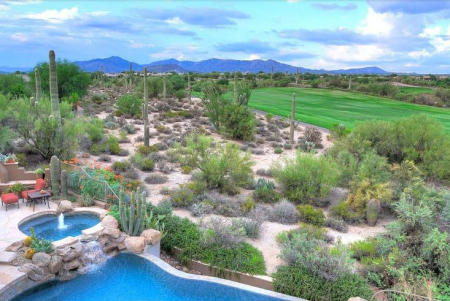 Whether you are spending a cool evening poolside or playing an invigorating morning round on the course, you can always experience the Sonoran Desert’s natural beauty, showcased by the masterful design of the Desert Mountain community. 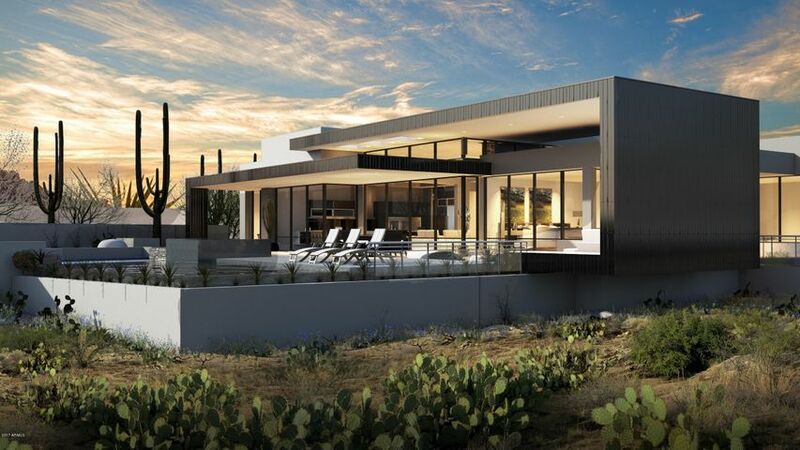 Get in touch with your dedicated Scottsdale Realtors at Trillium Properties today. 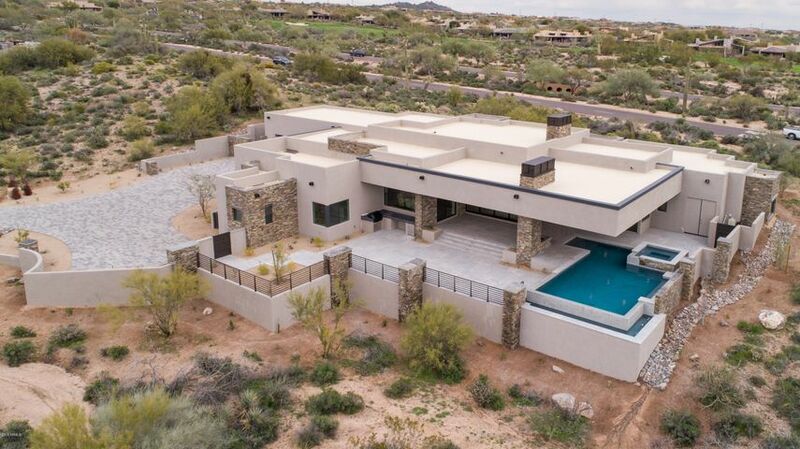 We specialize in Desert Mountain real estate and are more than happy to set up a private showing of any homes. 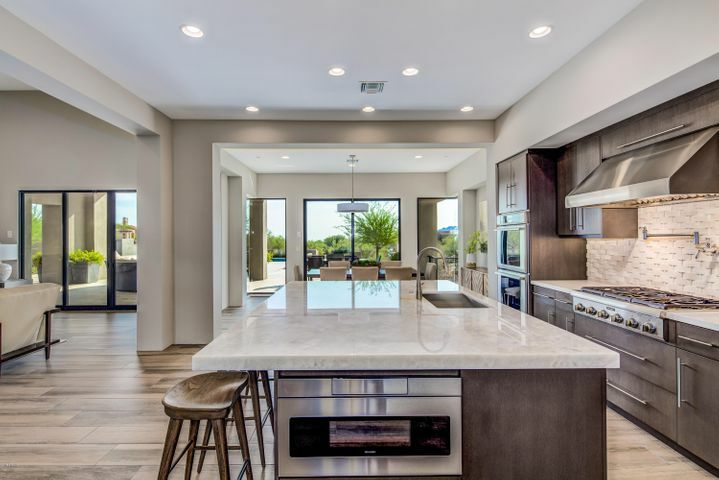 If you wish to view homes for sale in this elite Scottsdale golf community, feel free to contact us at (602) 791-0536 or email us at Carmen@TopScottsdaleHomes.com.